We celebrate and train your budding musical theatre artist! 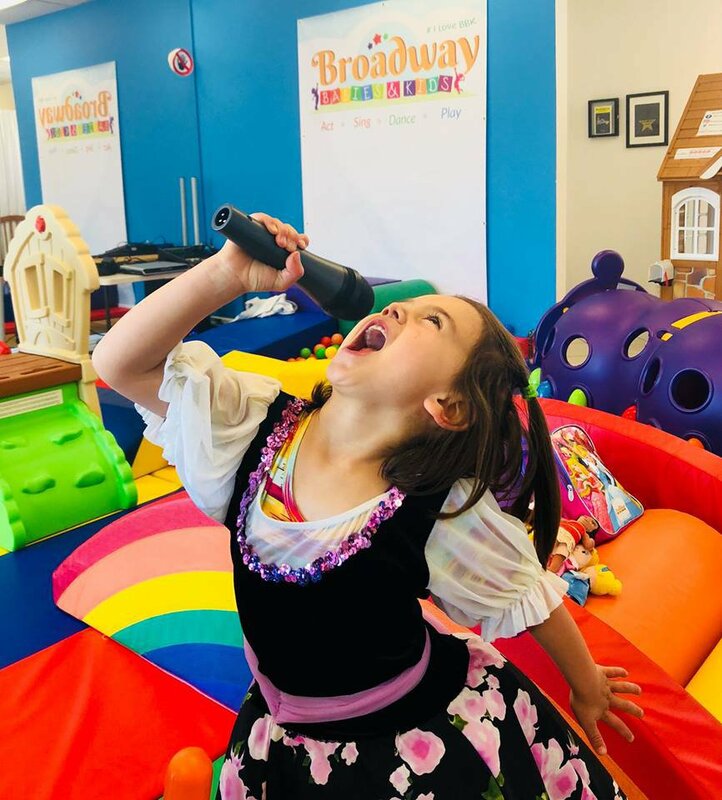 Along with our professional, personalized performing arts training for preschool through college aged students, we also offer birthday parties, playgroups and special events. 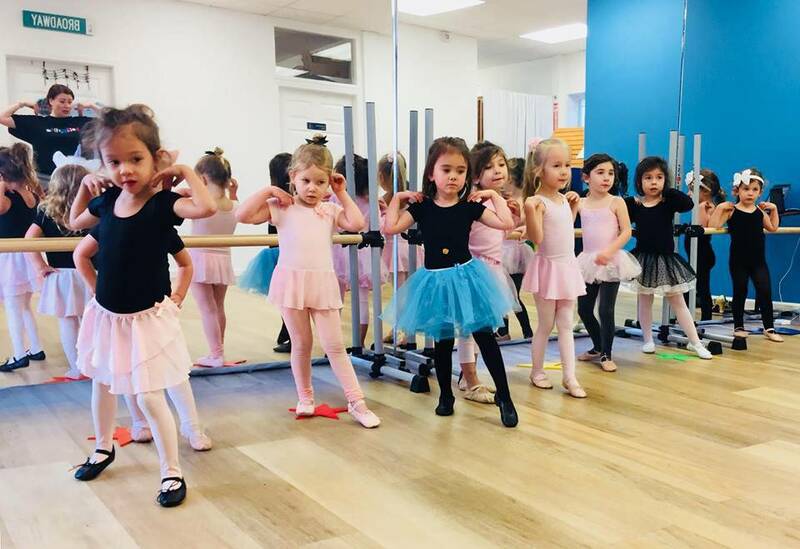 Some of our group and private classes include Ballet, Jazz, Musical Theatre, Tap, Polynesian, Hip Hop, Voice and more. We provide coaching and consulting on auditions for all ages. Please feel free to reach out with any questions. We look forward to sharing our love of the performing arts with you! Come join our Children's Musical Theater classes and learn the joys of singing, dancing and acting all in one interactive, fun, and active session. Available for ages 0-18! Students learn Hawaiian and Tahitian dance styles through music and storytelling. Hula and Tahitian rhythms, movements, terminology and music from Polynesian culture. Hone your child's singing and musical talents with our piano and/or singing lessons. Available for ages 0-18! 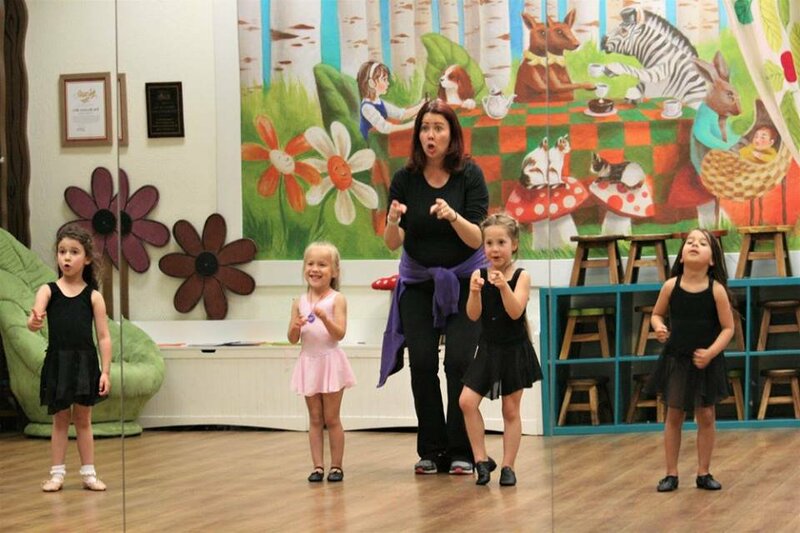 We teach a wide variety of dance styles, including Ballet, Jazz, Tap, Polynesian, Hip Hop, and Musical Theater. Come join the fun! Class times to fit any schedule. Host your next party or event with us! Pricing: $325 for 1.5 hrs including up to 10 children. Basic party necessities, plus an event coordinator to help you!  Add'l time and event needs available. Bond & play with your little one in a safe, fun, & caring environment. They'll explore & discover while you meet other families & create friendships that last a lifetime. Dance and sing together! 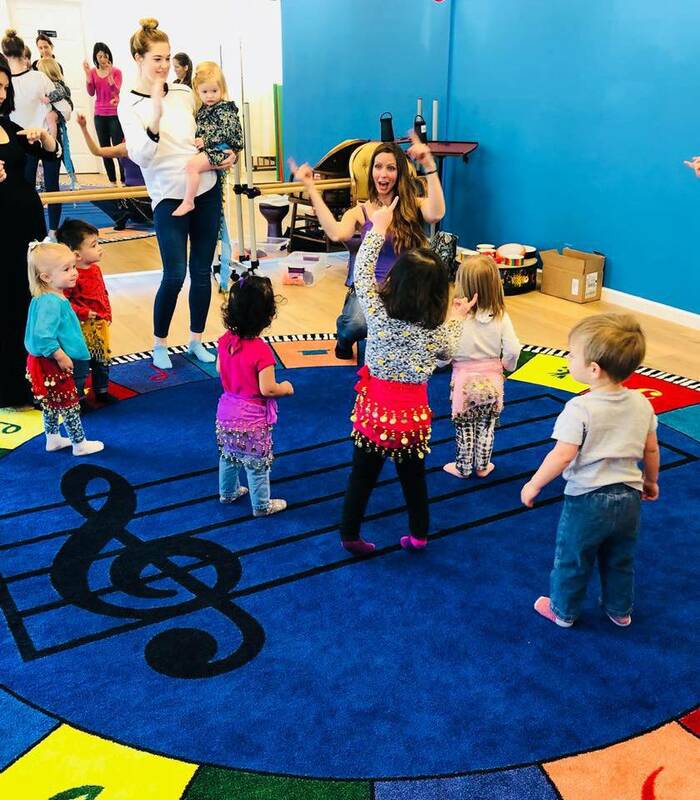 Broadway Babies and Kids has 22 sessions listed on ChatterBlock, visit their website for additional information.